Following the Great North Run last weekend, many club members had a break this weekend with Parkrun the only activity. 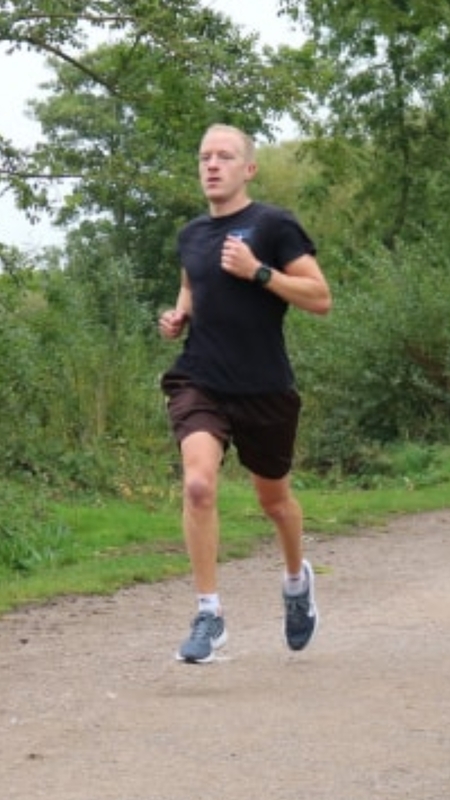 There was a good turnout at Kingsbury Water parkrun on Saturday with Peeler Lawrence Williamson finishing in second place overall in 18.48. Not quite so hard on his heels were Darren O’Leary in a very respectable 21.46, Phil Neale in 24.10, George Hope in 25.30, Jackie Tierney in 26.47, Sophie Galloway in 27.03, Lisa Fletcher in 29.47, Jo Insley in 29.51 and lastly Martin Hollamby in 30.20, having been a good few minutes late for the start! 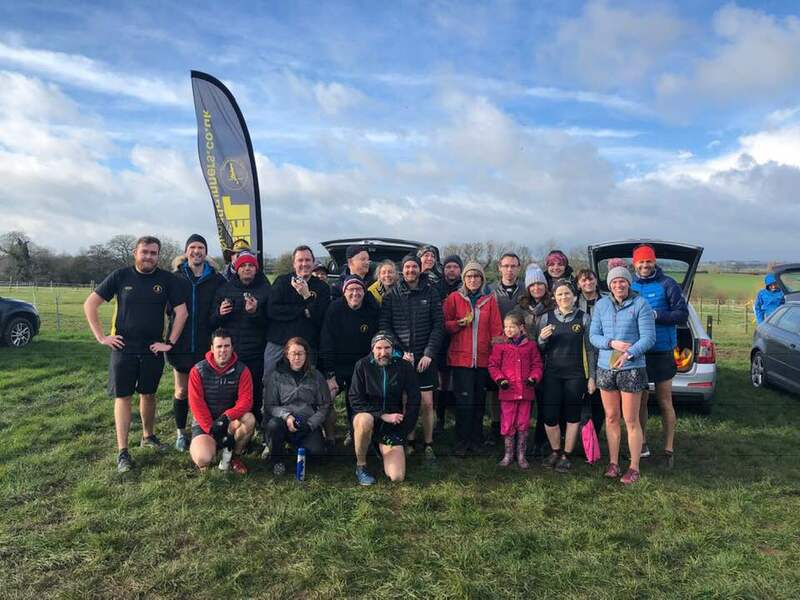 Elsewhere Andrew Pickard completed Rotherham parkrun in 21.07 and Tim Mudd clocked 26.58 at Newby Bridge in the Lake District. Closer to home Alan Williams and Mark Boffey completed the Sutton Park parkrun in 25.41 and 29.31 respectively.